Fireworks are a fantastic way to add excitement to a special event or to mark a unique occasion. Yet fireworks and pyrotechnics pose a significant liability exposure that requires a commitment to safety and a robust fireworks insurance policy. 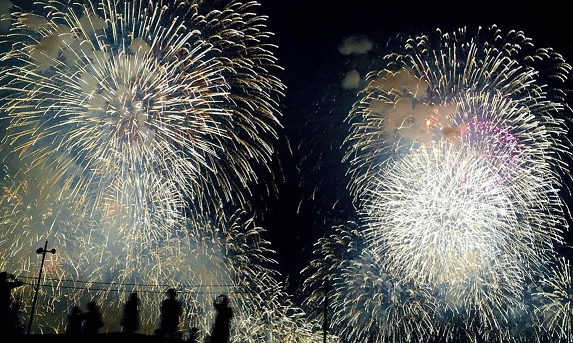 Evolution Insurance Brokers offers customized fireworks insurance for firework and pyrotechnic businesses. Evolution Insurance Brokers will take an individual look at your firework operation and tailor a policy with the specific coverage you need. Even if you have been named in an incident, claim or lawsuit before Evolution Insurance Brokers may be able to find a coverage solution for you. So do not hesitate to call Evolution Insurance Brokers with your fireworks insurance needs and to ask any questions you may have. We are eager to assist you.